REGENCY COURT - Spacious upper unit with 3 bedrooms, 2 full baths and 2 patios. 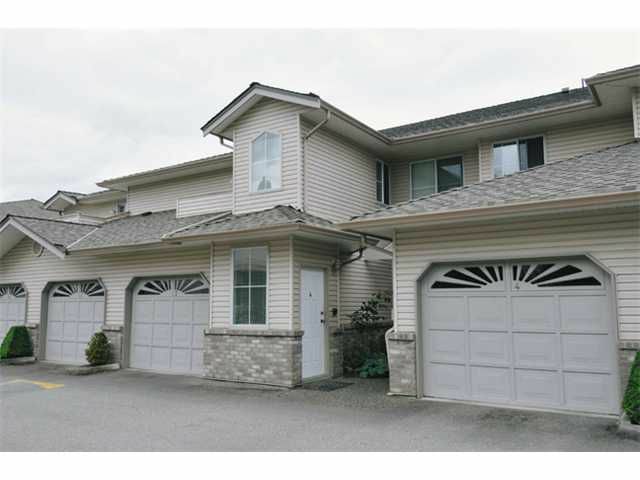 Centrally located in Pitt Meadows close to schools, shopping and all other amenities. Features include gas F/P & laminate wood style floor. Short walk to WestCoast Express. 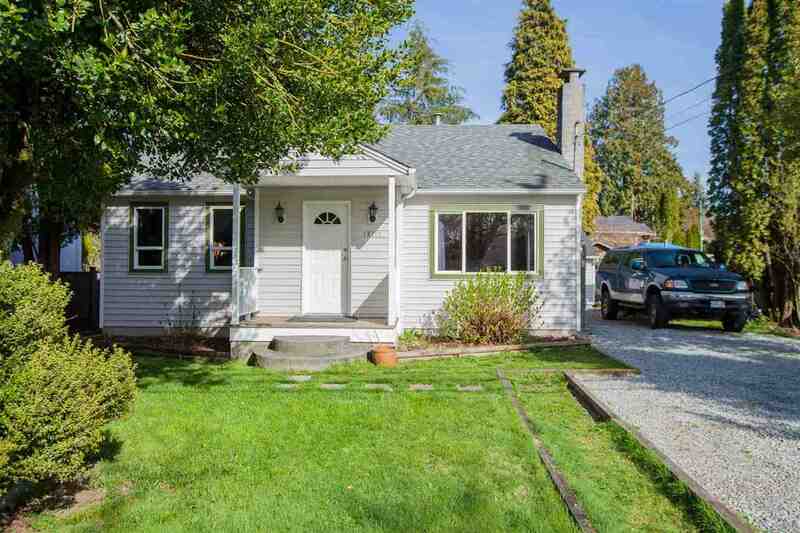 Don't miss easy access for commuters, just minutes from Langley on the Golden Ears Bridge, or the Tri-Cities with the new Pitt River Bridge. Suite is fully fitted with fire sprinkler system. All measurements are approximate, buyer to verify if important to them.